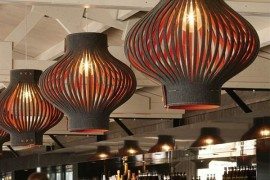 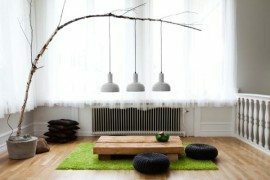 Some lamp designs are more beautiful than others and then there are some lamps that just strike you when you see them. 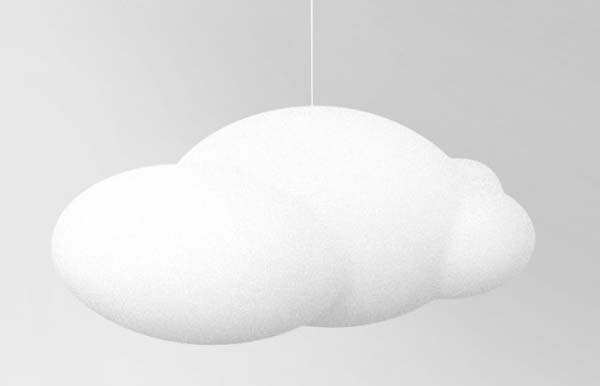 This cloud-shaped lamp from is one odd-looking lighting system. 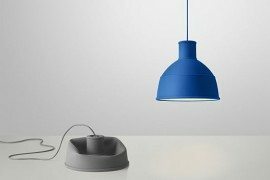 The lamp’s shape borrows the lines of a cloud: it looks soft and bright and its white colour makes it release a cottony light. 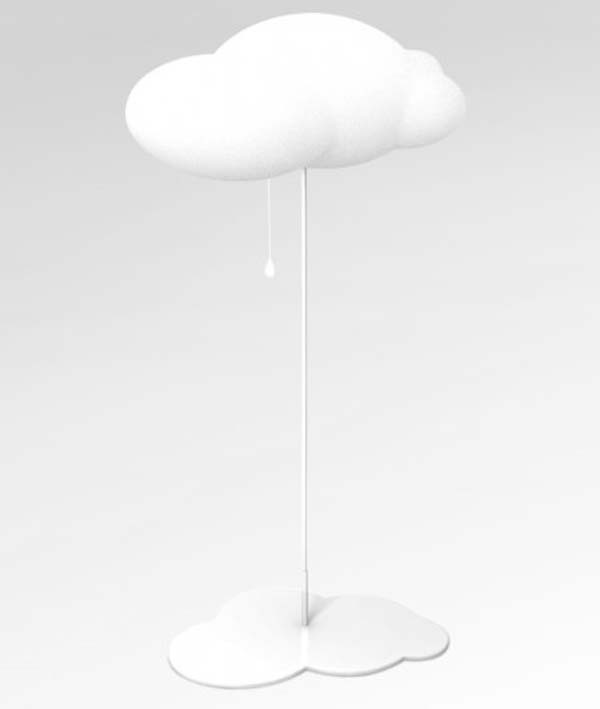 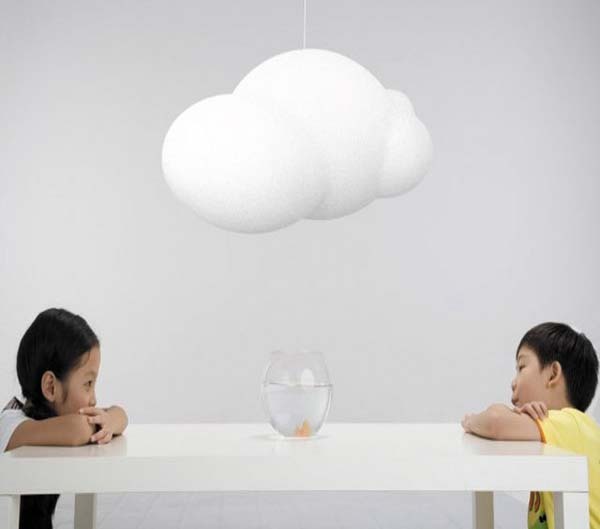 Perfect for the children’s room, the cloud-shaped lamp has two versions: a pendant lamp and a floor lamp. 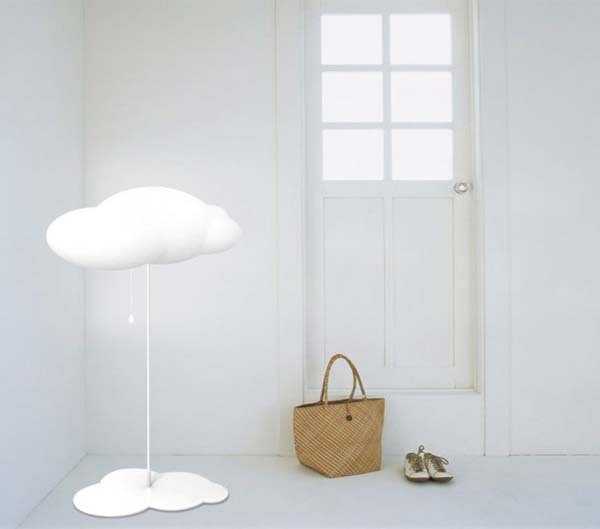 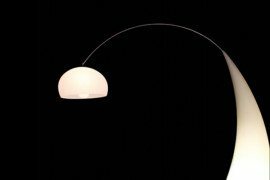 The floor lamp features a small rain-shaped pull switch that gives the light a fun twist. 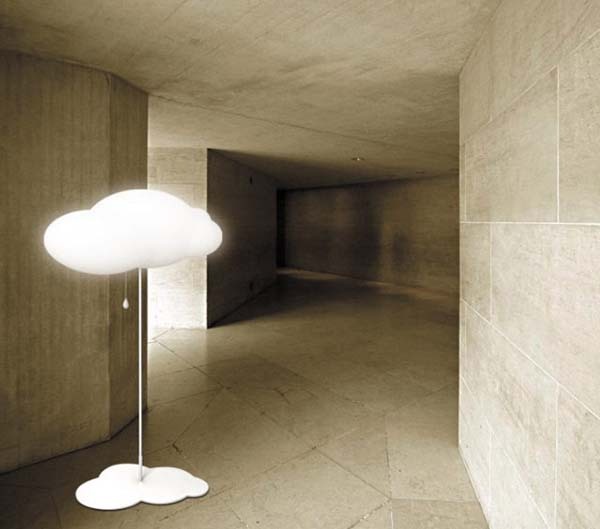 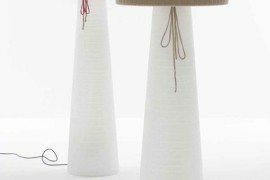 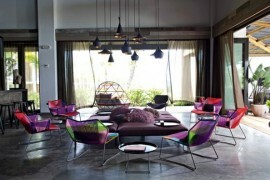 The hanging cloud lamp seems to be floating in the air, while the floor lamp sits on a cloud-shaped base. 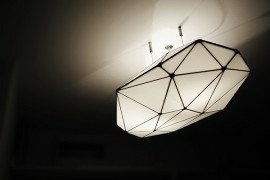 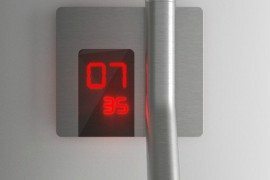 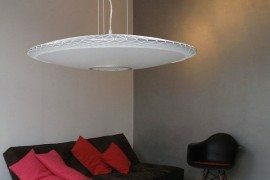 Do you think that this light could be an interesting addition to your home?